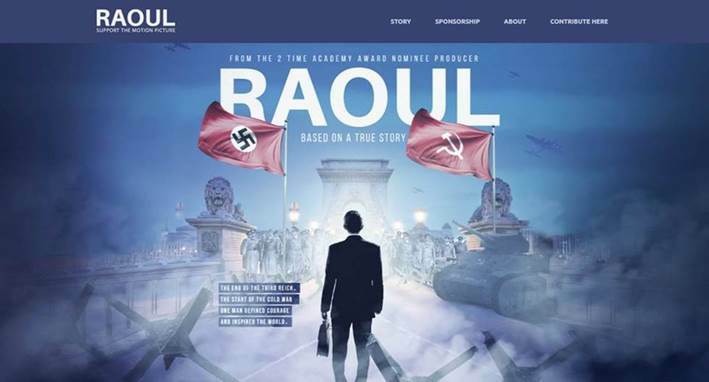 The Raoul Wallenberg Foundation proudly announces its involvement as Fiscal Sponsor of “Raoul”, a new motion picture dedicated to Raoul Wallenberg and invite you to support the project. The film is an English motion picture that will be produced by two time Academy Award Nominee producer, David Mandil, whose latest feature was Natalie Portman’s “A tale of Love and Darkness”. Like Alan Turing (The Imitation Game), Oscar Schindler (Schindler’s List), George the VI (The King’s Speech) or Gandhi (Gandhi), the big screen allows us to unfold the story of people that their decision to take a stand changed history. A motion picture project will help bring his legacy to every corner of the world, commemorating it while touching the hearts and minds of generations. “With the blessing of his family and the help of the International Raoul Wallenberg Foundation, we would like to ask for your support in developing this project. This is not just a story about a man who saved Jews during the century’s darkest hour. 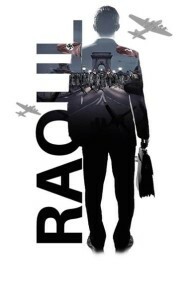 It’s about an ordinary man who decided to perform an extraordinary act – leave his comfortable home and travel alone to hell, to face alone the deadliest war machine, only to give hope and save the lives of people he never met. A man that defined courage and inspired the world. Like a chess champ, his tactics and strategy managed to do the unthinkable. This is also a story of a man trapped between the fall of the Third Reich and the rise of the cold war. These moments in history will be the background of our feature. We feel compelled to create this project and share his remarkable act with the world, encouraging others to stand up when people are in need. This will also enable us to point a spotlight on his disappearance, one of the biggest enigmas of World War II.”, say Mandil and Ben Kalifi in a joint statement. Donors wishing to preserve Wallenberg’s legacy through this film are asked to make charitable donations (100 % tax deductible for US taxpayers) to The International Raoul Wallenberg Foundation, the film’s fundraising partner and a New York-based 501c (3). 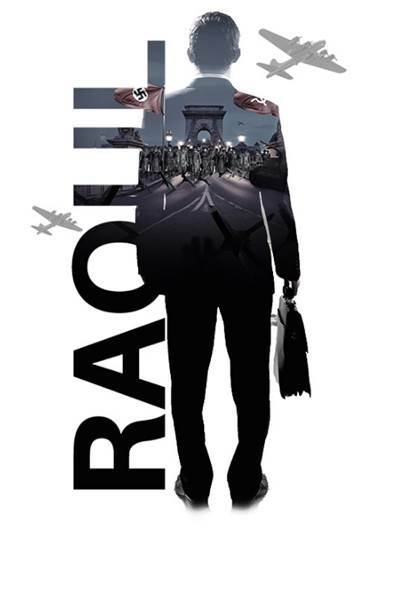 The driving forces behind the film Raoul are two Israeli filmmakers: Producer David Mandil and Ben Kalifi. Mandil is one of the leading producers in Israel, nominated for two Academy Awards. His two latest projects are “A tale of love and darkness”, starred and directed by Natalie Portman and the upcoming “Oppenheimer Strategies”, by acclaimed Israeli Director and Screenwriter, Joseph Cedar, starring Richard Gere and Steve Buscemi. Ben Kalifi has a 17-year working experience in film business, working with Universal, Paramount and WB. He spent the last 3.5 years researching the life and feats of the Swedish diplomat and writing the script. His Latest script, “Tycoon” is being filmed now in the US as a series.